Online shopping is a fast emerging trend in today’s world. You can sell your products in any global markets effectively using simple and easy to handle e- Commerce platforms that we create for you. Our hassle free e- Commerce interface designs will attract your customers worldwide. An e-commerce website needs wide functionality. Your page must be able to service all the demand of today’s consumers, ranging from creating a wish list to comparing prices, and customize products. So the open source software that drives your business must be able to do all that and more. 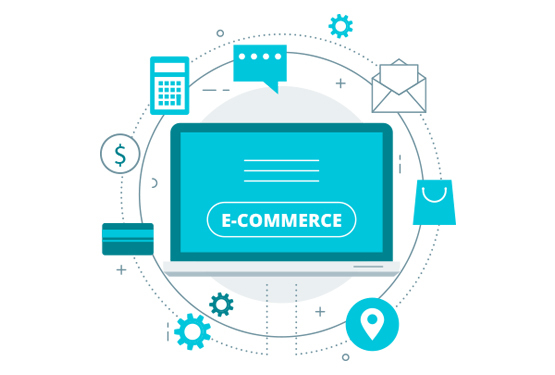 With our varied and rich experience in the e-commerce sector, we offer you all the support you need in developing the best website for your ecommerce and retail business. Opencart is a fast growing and well known eCommerce platform with which you can start you small or medium size eCommerce business. It has all ever need features and is highly recommended for small size ecommerce businesses. OpenCart, like some other CMS, can be called a relatively secure platform. However, as with other content management systems, it is better to immediately take care of the security and protection of your site from hacking by unauthorized persons.